What is Sri Sai Deva Palki Yatra? Sri Sai Deva Palki Yatra is the ceremonial travel of Sri Sai Baba in the Palki. Why is this event being organized? 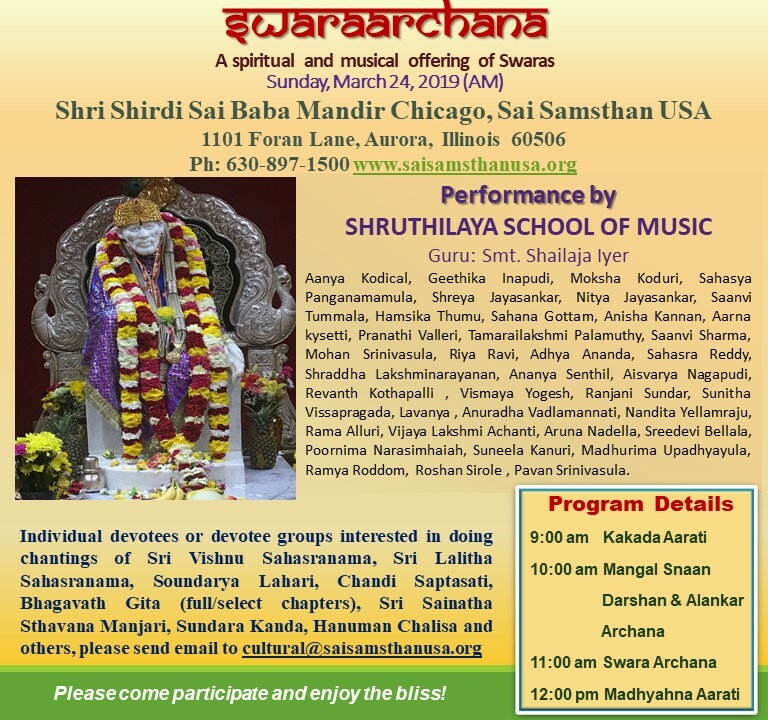 The event is being organized to invoke Lord Sainath’s grace and bring peace and happiness to the devotees and the community at large. What is the Concept of this Event? Since, Palki is a sign of regal paraphernalia, and Sai Baba is ‘Ananta Koti Brahmanda Nayaka’, Raghuvir Bhaskar Purandare, an ardent devotee, wished that Baba should be taken in a majestic palanquin procession, fit for the Master of the Universe, from Dwaraka Mai to Chavadi. So, he prepared a Palki and requested Baba to board it. Baba never liked this pomp and splendor and touted it strongly. But, all the other devotees also, supported Purandare and endeared upon Baba to board the Palki. And, Baba strongly disagreed. Finally, as a compromise, it was agreed that Baba’s Padukas, picture and Satka would be taken in the Palki as a procession. Since then, it has become customary to celebrate Palki Seva at Shirdi. On every Thursday, Baba is taken around the Shirdi village in Palki before the Shej Aarati providing Darshan to the multitude who could not come to Samadhi Mandir or Dwaraka Mai to see Him. 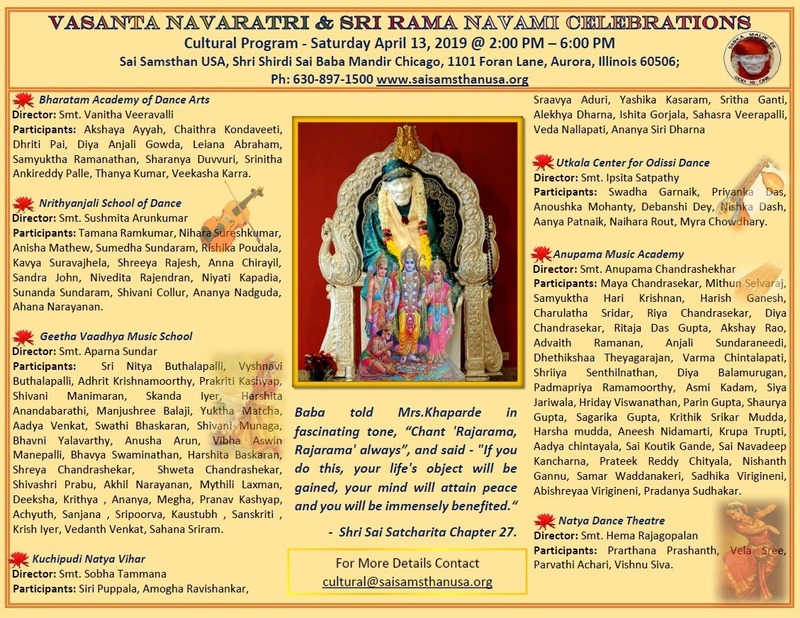 Incorporating the same theme to benefit all the Sai devotees, Sai Samsthan USA embarked upon this novel project – ‘Sri Sai Deva Palki Yatra’ and is facilitating this with the support of the Sai devotees. The program starts with Puja to Baba & Palki at the mandir and culminates with Dhoop Aarati at the mandir amidst Baba visiting various devotees’ homes in His majestic Palki. How can one participate in this Yatra? One can participate in Sri Sai Deva Palki Yatra either as a local coordinator, as a host, or as a volunteer. Everyone can participate in this unique event. What does a Local Coordinator do? 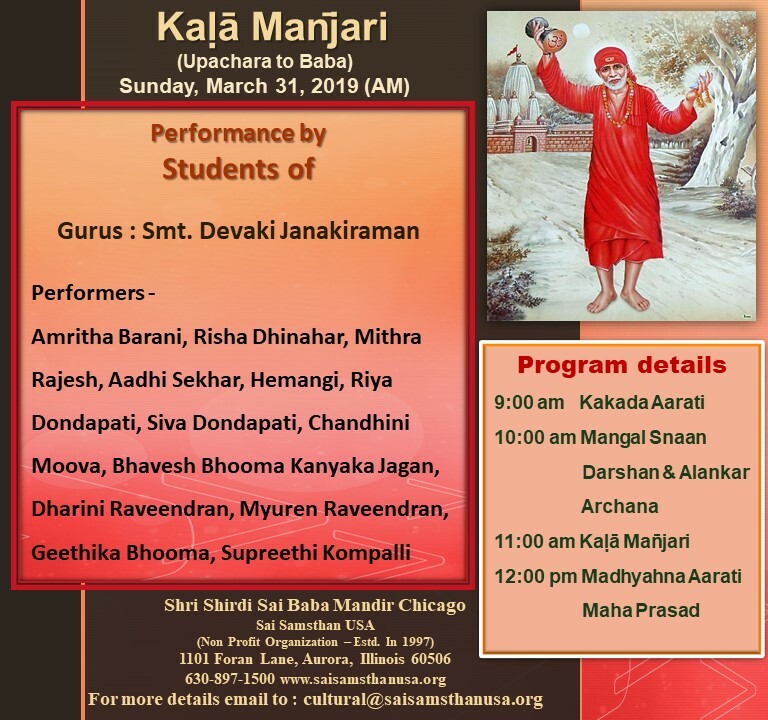 Any devotee willing to invite Baba’s Palki to their home coordinates amongst his/her local community with other Sai devotees and identifies at least five other devotees willing to participate in this Yatra. Then, the local coordinator can either register the Yatra through the SaiSamsthan website or contact the mandir Palkhi coordinator. The mandir coordinator will check the availability of the priest and other schedules, as requested by the local coordinator and gets the approval of the mandir management. After the approval the mandir Palkhi coordinator, will create the Palki Yatra flyer or the schedule and will be publicized to all the families participating in the Palkhi Yatra. A local coordinator can be a host also and coordinates with other hosts and volunteers. The local coordinator accompanies the Palki starting from the mandir to all the other host’s homes till it again reaches mandir for Dhoop Aarati. A host is one of the Sai devotees who want to invite Palki to their home. If an individual can’t coordinate or find out the required number of homes, they would work with the local coordinator and enlist themselves as one of the five homes to have Baba’s Palki on the designated day. A volunteer can participate in the Yatra either right from the beginning at the mandir or can join the Yatra at any designated point i.e. one of the host’s homes. Also, they can volunteer to drive Baba from one host’s home to another, in case of non-availability of anyone, distribute flyers and posters in their respective areas to spread the word for the benefit of the community. What does the host do/What happens at a host home when Baba arrives at their home in Palki? 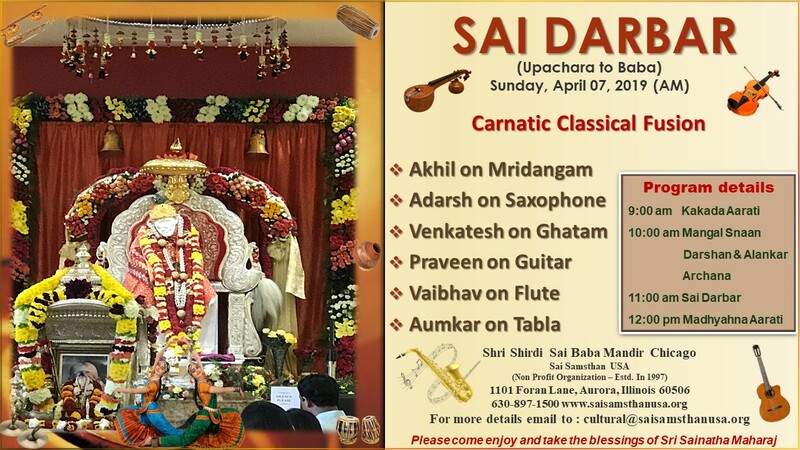 The host receives Sri Sai Baba with Purna Kumbham and offers Swagatam (traditional welcome). When the pot is filled with water or rice, it is known as Purna Kumbha. This represents the inert body, which when filled with the divine life force, gains the power to do all the wonderful things that makes life what it is. The water in the Kumbha symbolizes the primordial water from which the entire creation emerged. It is the giver of life to all and has the potential of creating innumerable names and forms, the inert objects and the sentient beings and all that is auspicious in the world from the energy behind the universe. The leaves and coconut represent creation. The thread represents the love that “binds” all in creation. The Kumbha is therefore considered auspicious and worshipped. The waters from all the holy rivers, the knowledge of all the Vedas and the blessings of all the deities are invoked in the Kumbha and its water is thereafter used for sanctification purposes and all the accompanying rituals. After seating Baba in a comfortable pre-designated place, Punyaha Vachanam is performed with the water sanctified in the Kalasa. This is followed by Astotra & Aarati to Baba. The program completes with the Prasad distribution to the Yajman. If the host’s home is the final destination before the Palki reaches the Mandir, Satsang is performed there with Abhishek, Archana, devotional singing and Aarati. Are there any pre and post Yatra Events? Prior to the commencement of the Yatra a representative from each of the devotee families, including the local coordinator, will arrive in the Mandir to decorate the majestic Palkhi in which Baba would be travelling to their homes and make other arrangements as directed by the Mandir Coordinator. After the completion of Yatra the same representatives will accompany the Palkhi to the Mandir and perform the clean-up activities. Are there any charges or fees to participate in this Yatra? No, there are no fees or charges to participate in this Yatra. This is purely spiritual activity. Any donations to mandir are purely voluntary and are tax deductible. Is this event organized only during specific times of the year? No. 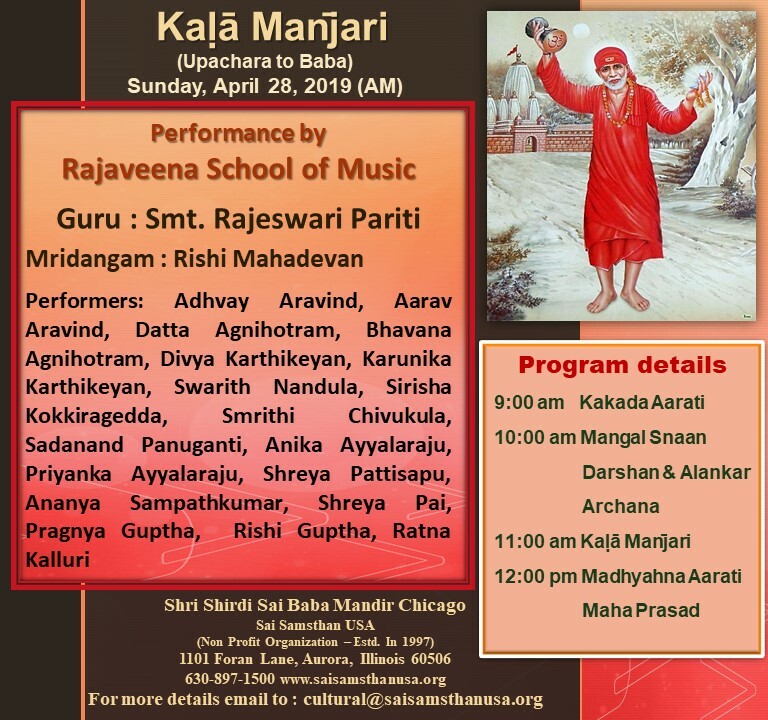 This event can happen any time whenever any devotee earnestly feels to invite Baba in His Palki to their home and starts coordinating amongst the local devotees in his/her area. Is this event organized only in specific communities? No. This would occur wherever devotees invite Baba’s Palki. 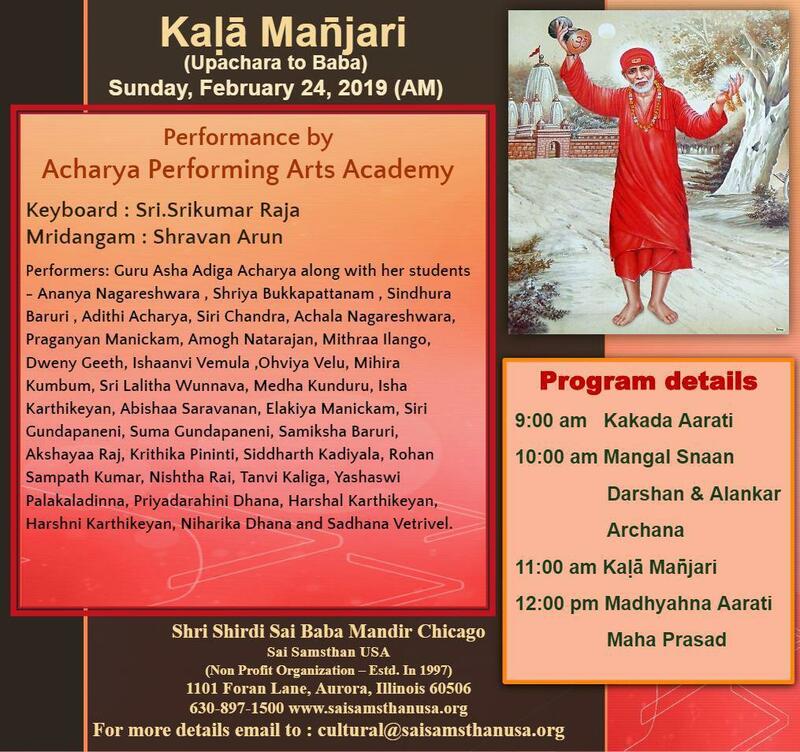 For organizing Palki Yatras in vicinities more than 50 miles from Mandir, please contact the Mandir in advance to work out the schedules and other details. Is this event organized on specific dates? No. 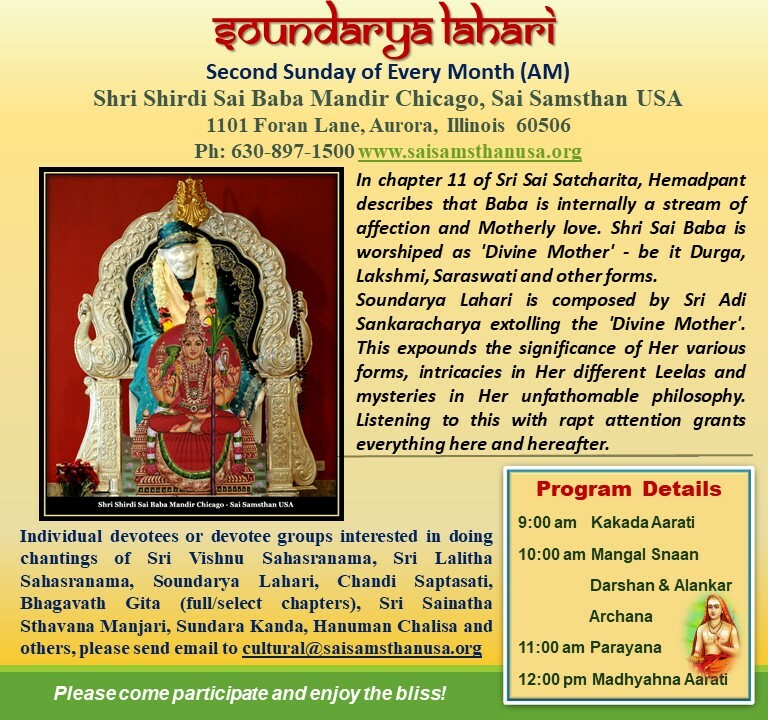 This is organized on a date mutually convenient to the devotees as well as the Mandir depending upon all the other modalities. When is the first ‘Sri Sai Deva Palki Yatra’? The first Palki Yatra was organized on Saturday March 17, 2007. When is the Silver Palkhi Yatra started? How do I register for Palkhi Yatra? If you are interested in inviting beloved Shri Shirdi Sainath in his majestic Palkhi to your home please register below. Fruits 5 types – each type 3 nos. Organic Brown sugar: 1lb or 2 lbs.